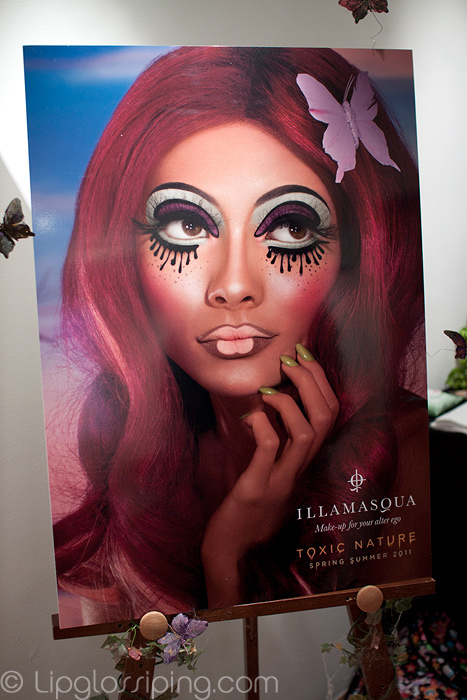 With our (very) mini heatwave in the UK, I propose that there’s never been a better Wednesday for whipping out the sunglasses and getting your Pimms at the ready for a look at the current limited edition China Glaze 2011 Summer collection, Island Escape*. I wonder which isles the clever bods at CG were thinking of when devised this fruity collection, not the British ones… that’s for sure! 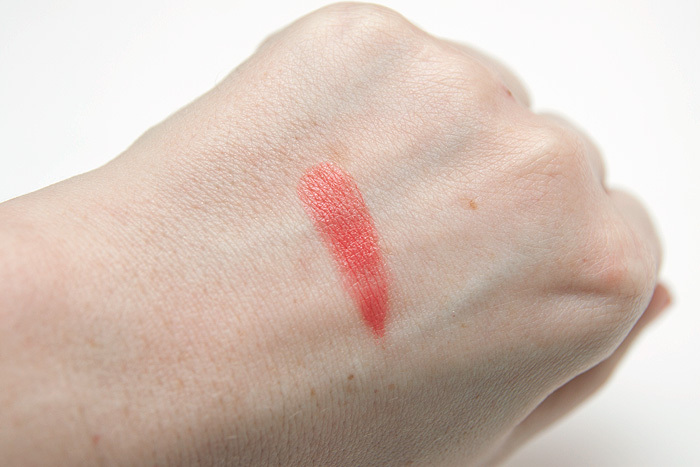 Papaya Punch: Crème based vivid orange. 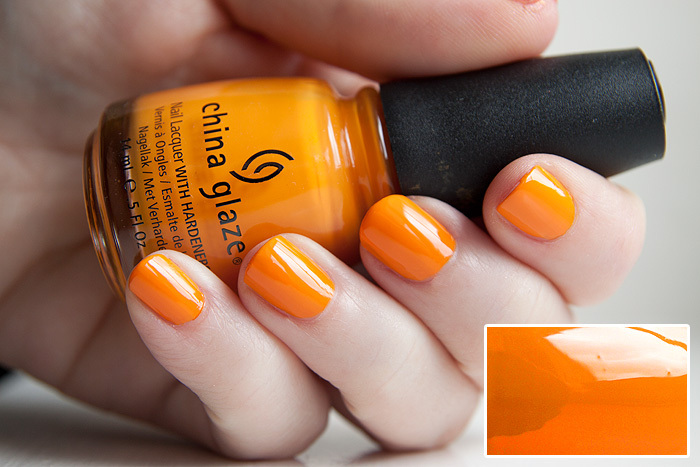 A bold orange that commands attention, a little on the thick side but opaque in two coats as a result. 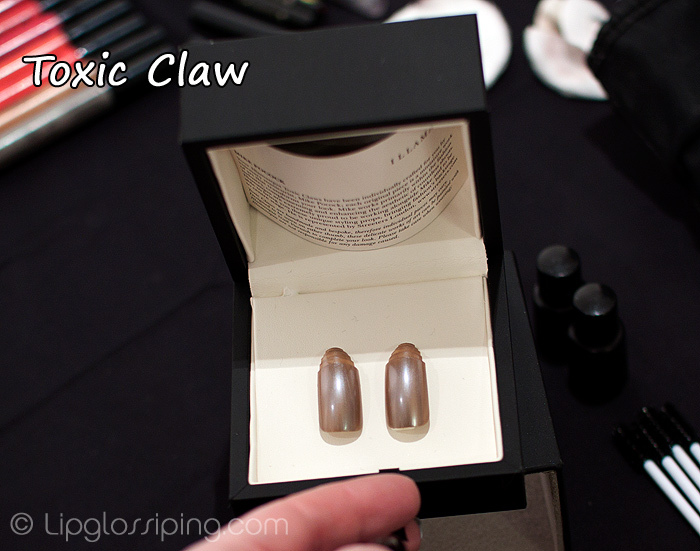 No top coat… amazing glossiness. 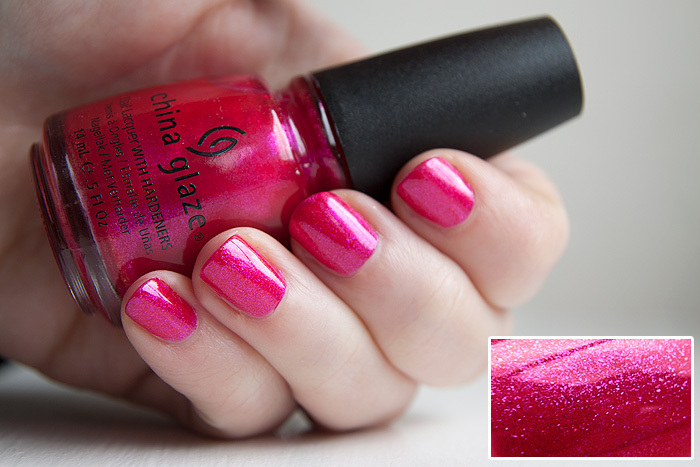 108 Degrees: Flirtatious berry pink with specks of micro glitter. 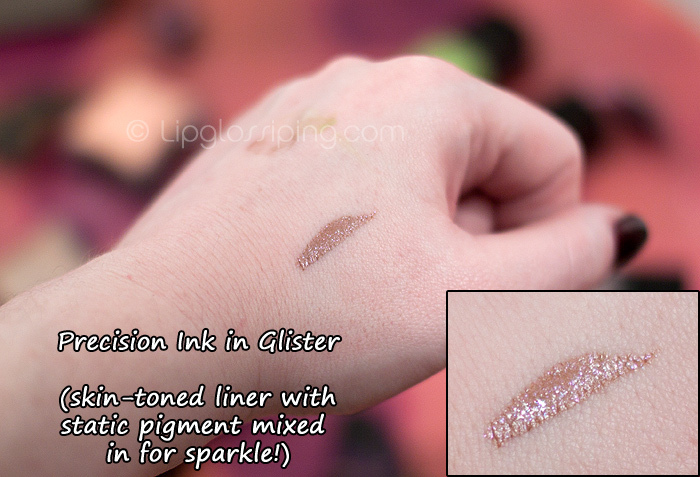 A juicy sparkler that looks great on cool skintones thanks to the violet undertones. Photo taken on a very overcast day so the colour in the sparkles isn’t prominent… a mix of gold and violet. 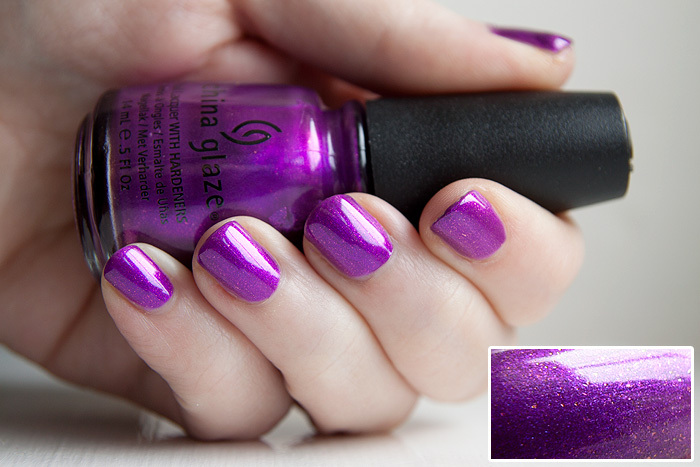 Senorita Bonita: Passionate purple shimmer with pink micro glitter. If you can only have one from the collection, you need to make it this one. Senorita Bonita is the most impressive of the sparklers… hot pink sparkle against a red-toned purple? MOAR. 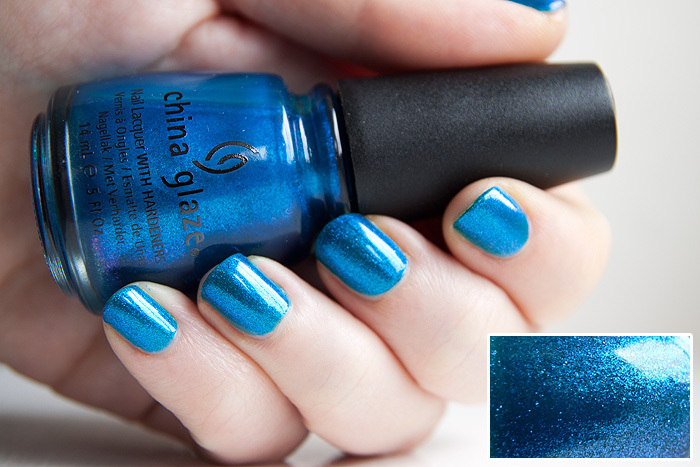 Blue Iguana: Bold and daring sparkly blue. My 2nd favourite from the collection, all the boom chicka wow wow of Senorita Bonita with a heap of gorgeous turquoise glass fleckiness. However, it did give me mega smurf fingers upon removal and was the sheerest of the bunch. 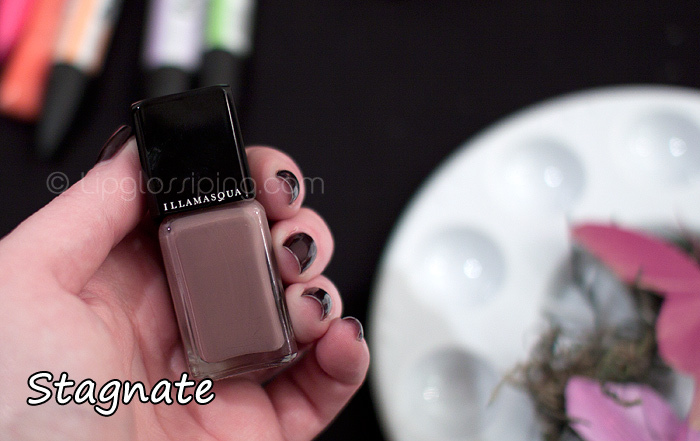 4 coats – boo. 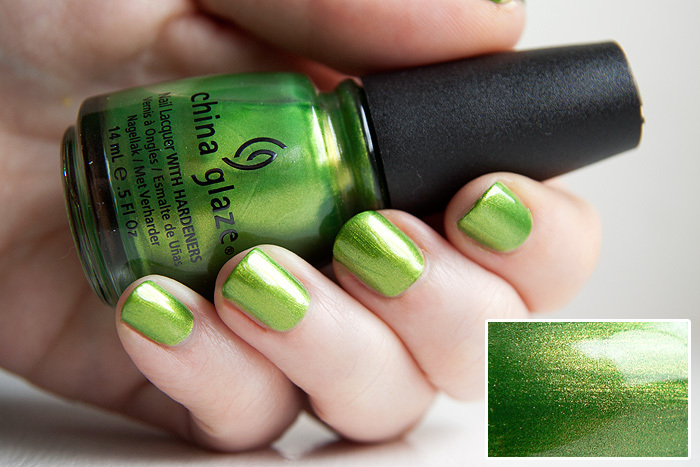 Cha Cha Cha: Vivacious shimmer green. A gilded green that packs a punch! 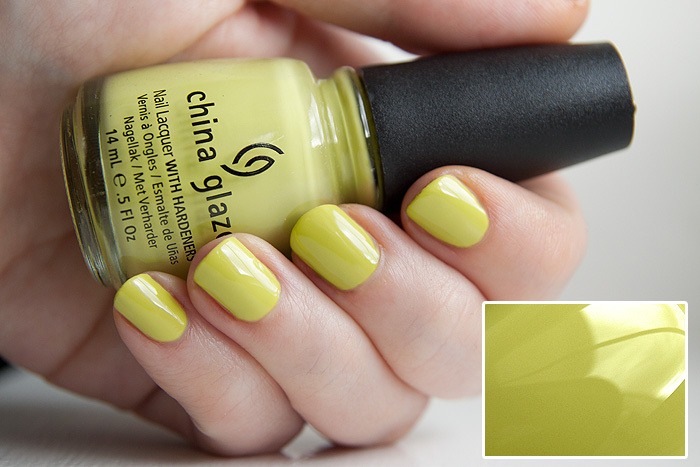 This one practically glows… very beautiful and opaque in two coats. Electric Pineapple: High intensity crème based lime green. 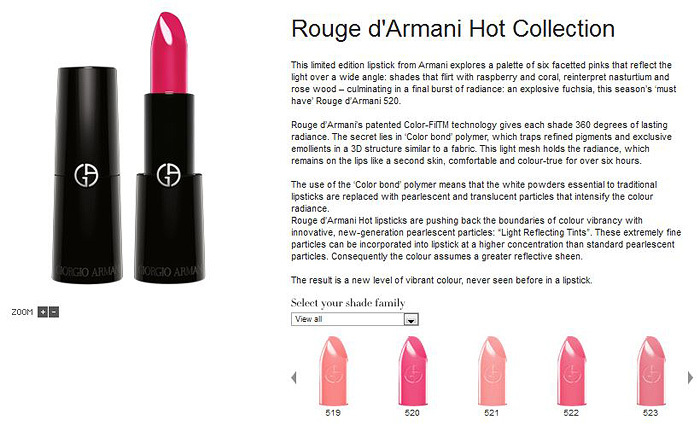 I’m not digging the colour but again, I have to admire the uber glossiness of the formula. 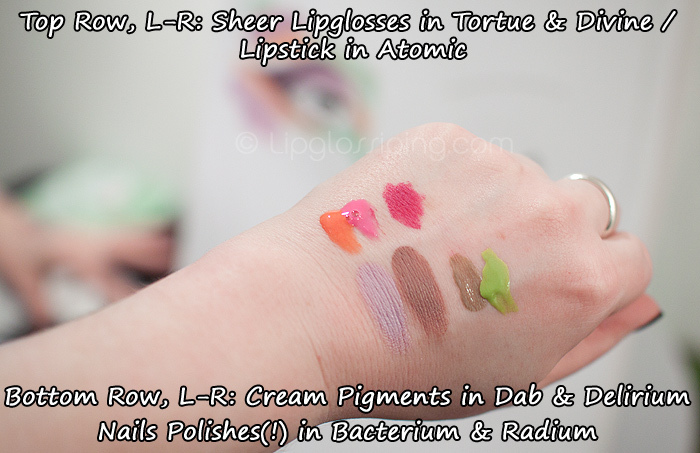 All of the swatches were photographed without a top coat. Noice! Got some favourites? AND if you could escape to ANY island in the world, which one would it be? 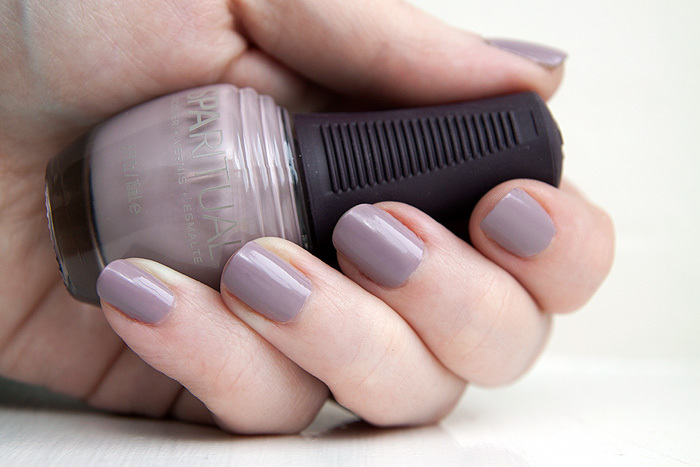 The other polish I received from their Summer 2011 collection is this muted “grurple” called Native Rock, it’s somehow softer than any of the other shades of this type that I own. It’s almost whimsical and ethereal, tres beautiful. I think it may have a bit too much grey in it for some skintones to wear with success but I’m not complaining on mine! The above photo shows two coats and although it looked like complete coverage… with hindsight, I think I could have gone for a third. The photo shows it looking just a little thin in places. Application was dreamy and longevity average. 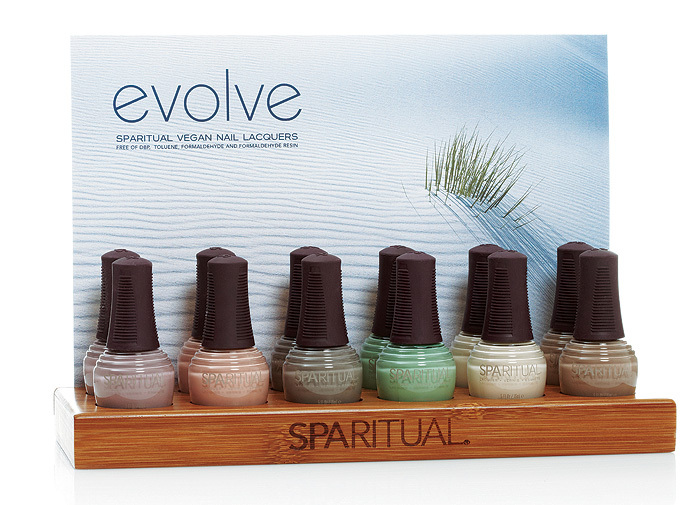 Another solid release from SpaRitual. … get in my basket. Well, maybe not ‘cos I’m pretty skint this month but I am genuinely having a hard time trying to decide what to get. I’m not sold on the palette (pretty though it is) but I am a-hankering after either the beach tint in Guava or those powder blushes…. 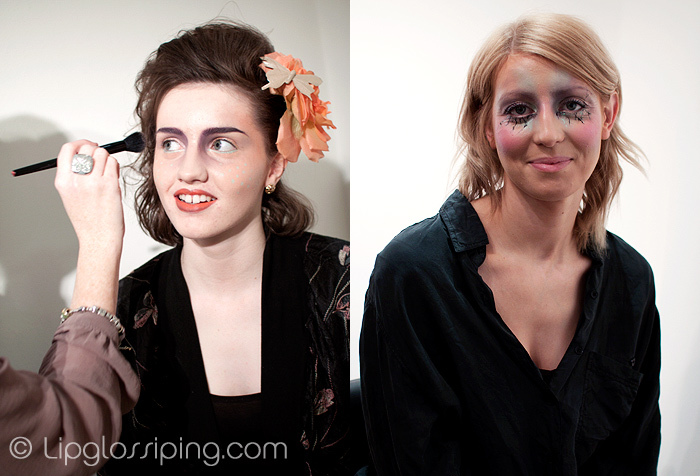 If you’ve got a spare 15 minutes, make yourself a cup of tea and have a look as the MUA runs us through the products in the collection courtesy of Zuneta’s great video. 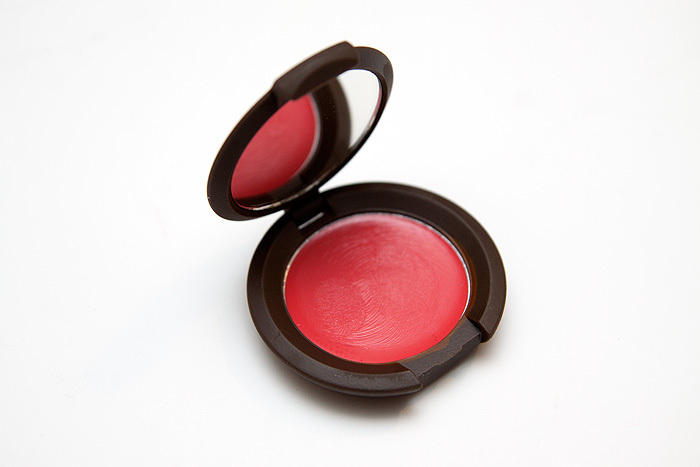 Talking of BECCA, I currently can’t get enough of the BECCA Creme Blush in Hyacinth I bought earlier this year. 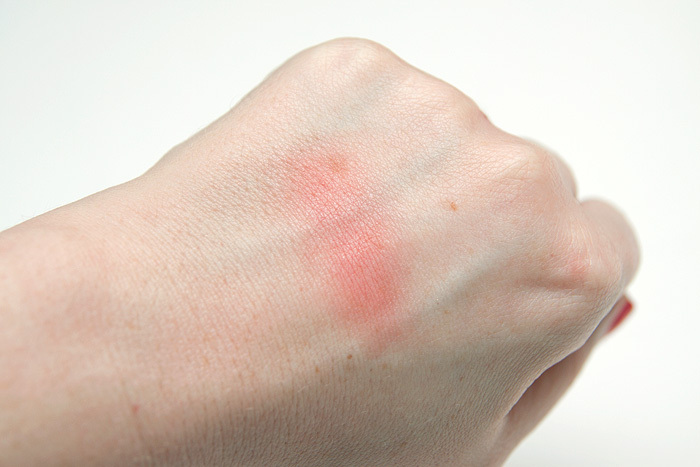 It gives a fresh, dewy finish with a powder-dry formula once set. 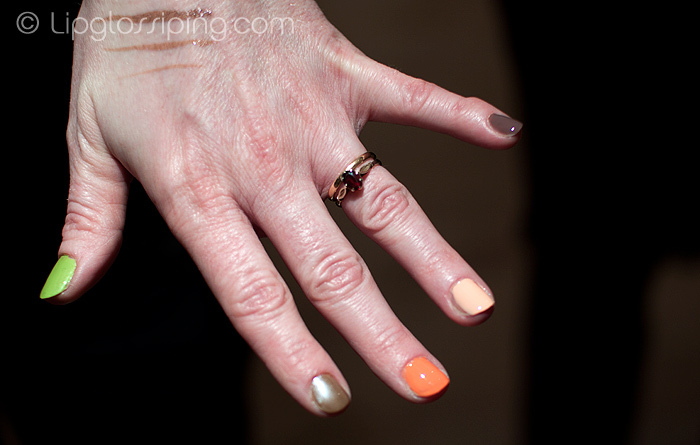 Effortless “finger makeup” as I like to call it. Boy am I getting lazy in my old age or what? 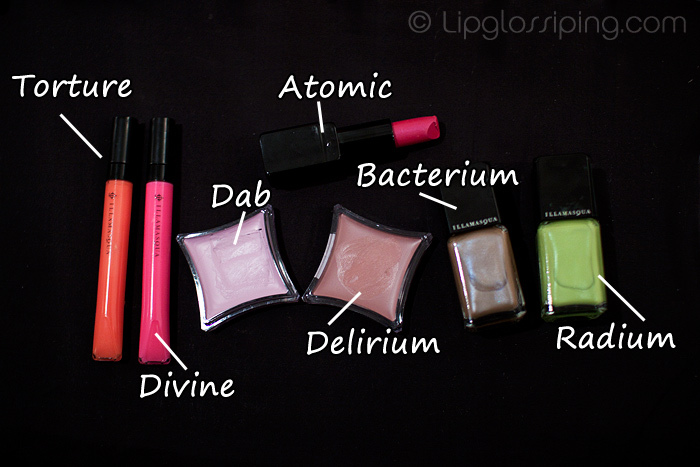 I suggest you check out Makeup4all for some great product shots from the new collection and ModestyBrown who has an awesome interview with BECCA’s founder Rebecca Morrice Williams. 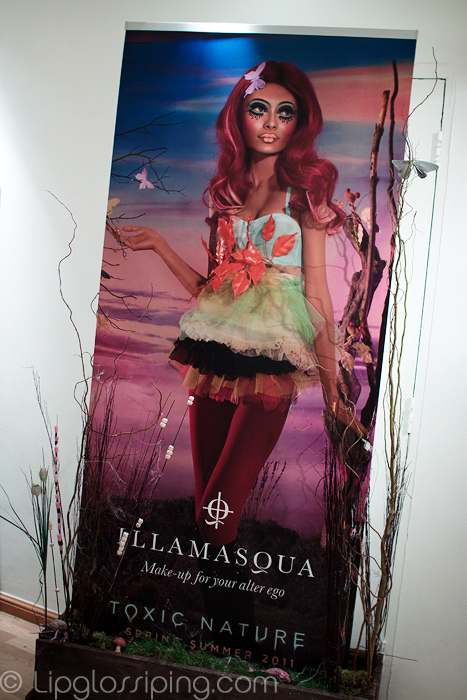 Have you got your sights set on any new collections at the moment? Spill the beans! 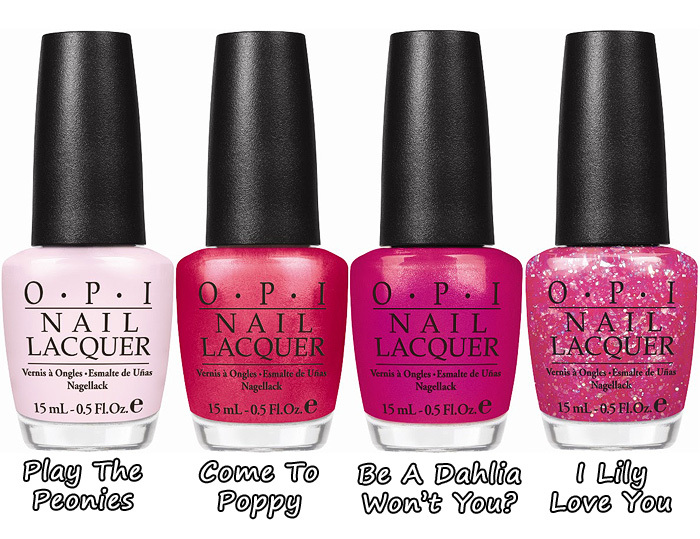 How completely bloomin’ cheerful does this new Summer nail collection from Cosmetics A La Carte look huh? 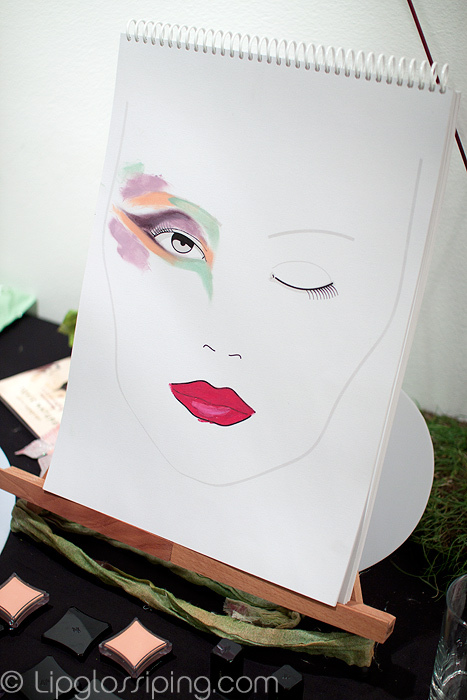 The British company who are well-known for their bespoke makeup have released 5 bold shades that promise to extend this season’s hottest trends beyond our clothes! Rhythm: A classic red go-to shade for timeless style. Perfect poolside shades if ever I saw ’em! The Cosmetics A La Carte Purely Floral collection are priced at £10 each and available to buy instore or online from their website. 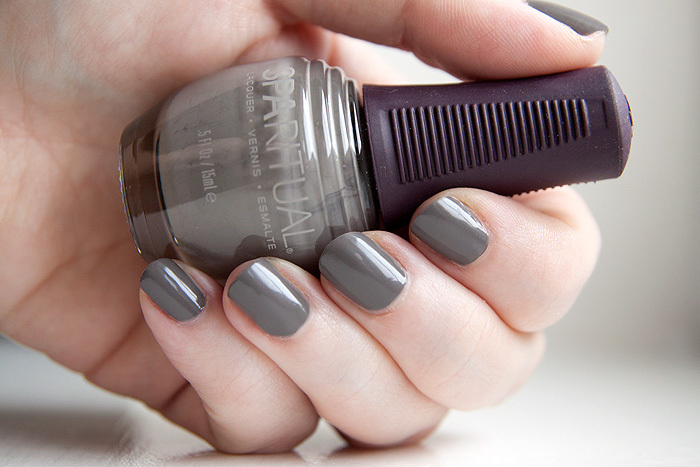 Do any of those shades set your fingertips a-quivering for Summer? It’s gonna be a mellow yellow Summer! 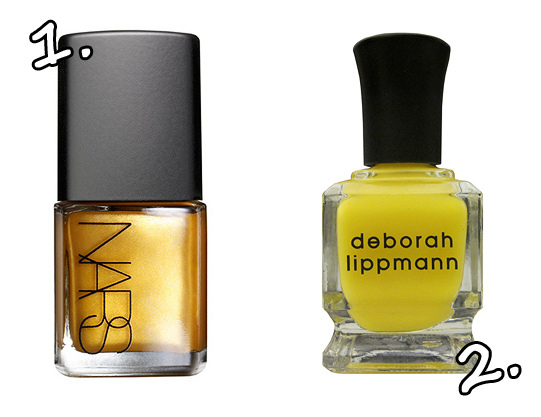 So, who’s for yellow nails this Summer? 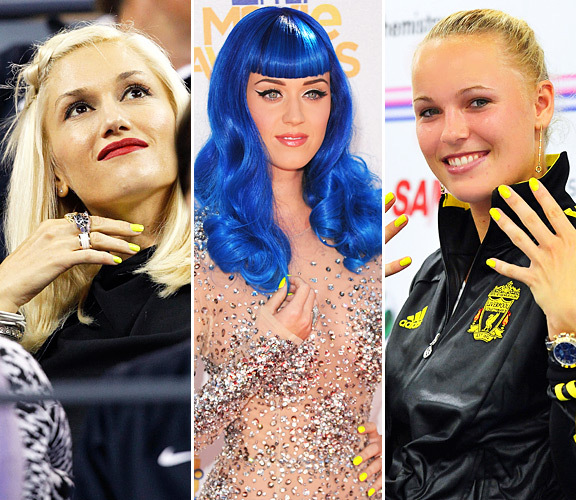 Every year, the celebs get their banana polishes out of storage to threaten us with canary tips but this year… we’re in for some serious yellow fever! We all knew we were in for a trend when we saw Chanel’s upcoming Mimosa polish set to launch next month but Mimosa is just the tip of the yellow-coloured iceberg! 2. 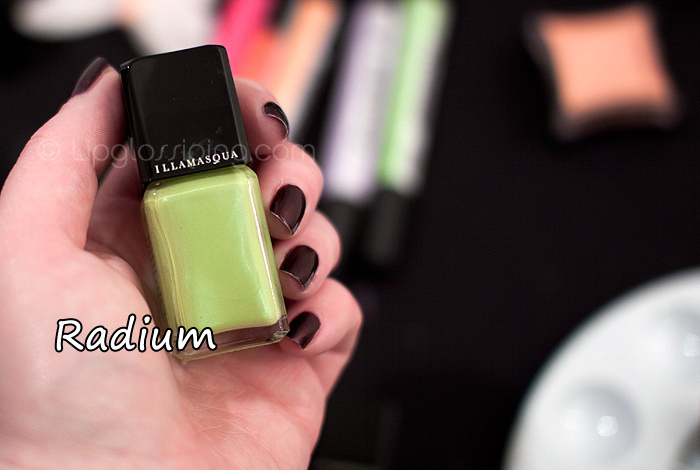 Deborah Lippmann will be showing us which path to take… the jelly Yellow Brick Road of course! 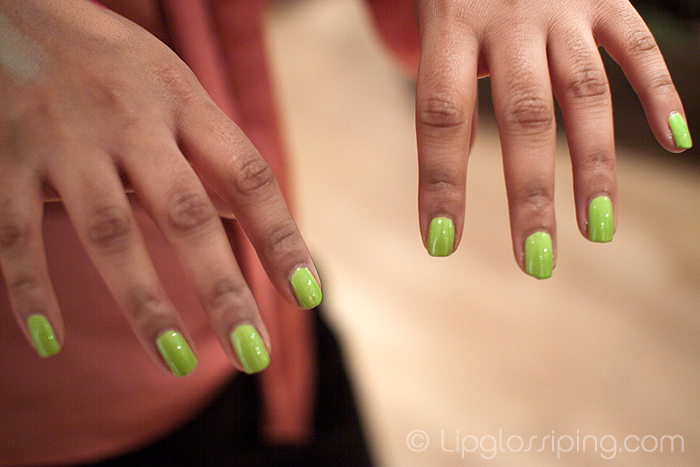 Will you be taking the plunge into the IT shade of the season or are you a bit yellow-bellied *groan* like me? 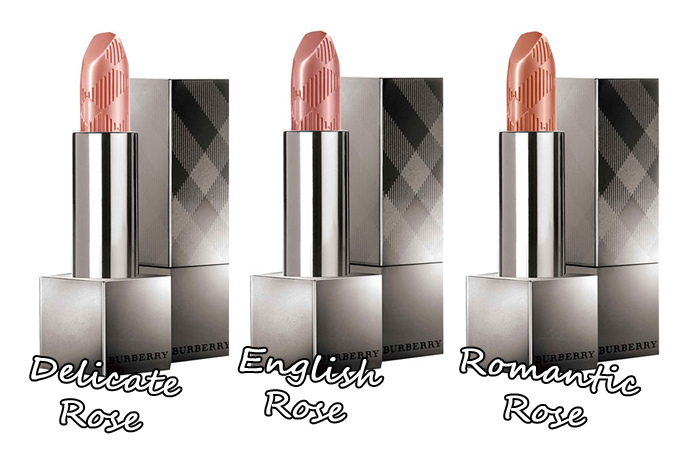 I haven’t explored Burberry’s beauty offerings before… I’m not really sure why but having seen this Spring/Summer’s campaign images – I think I’ve been given that much-needed push in the direction of Harrods. Le Sigh. A girl like me can only dream of brows like that. 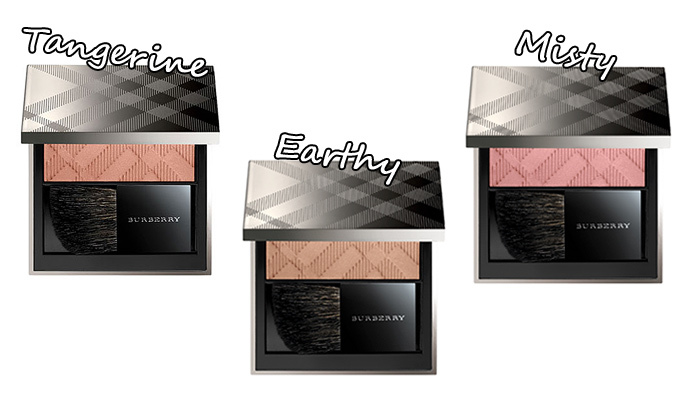 The Burberry Spring/Summer 2011 collection is online and counter now and adds 3 new Light Glow Blushes and 3 new Lip Covers to the permanent line up. 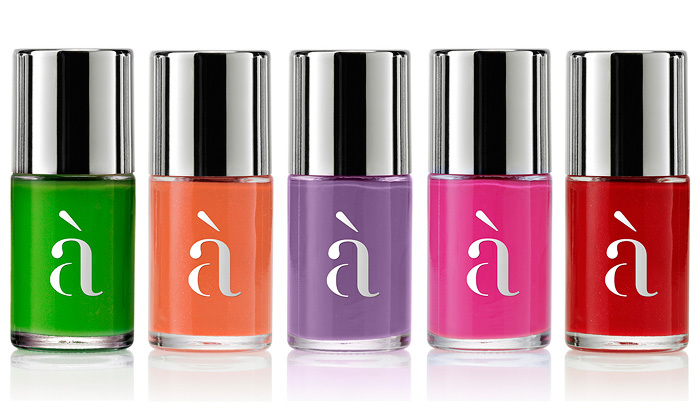 The new blush shades shown above, from L-R: Tangerine (#6), Earthy (#7), Misty (#8) – £29.00 each. The new Lip Cover shades shown above, from L-R: Delicate Rose (#22), English Rose (#23), Romantic Rose (#24) – £22.00 each. Can you see anything even remotely dishevelled in those beautiful campaign images featuring Cara Delevingne? If Christopher wants to see dishevelled, come round my house at 7.15am on a Monday morning. I’ve got more dishevelled than he could handle. 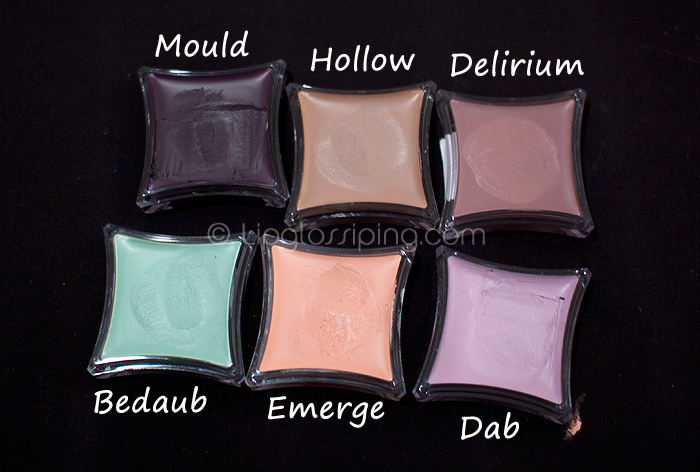 Also set to go on counter from May is a collection of nine new Lip Covers with a “gelled” formula described as an everyday shine that reflects the “dewy glow of the British rain followed by the gentle glow of the sun”. Or as I’d call it… “crap weather”. Dodgy descriptions aside, I’m loving the sound of a “gelled structure” and look forward to seeing them!